Seventh-day Adventists strive daily to develop a closer relationship with Jesus Christ to become more like Him. The heart of our mission is to help others realize the hope found in experiencing a personal relationship with a living God and loving Savior, and nurturing them in preparation for His soon return. Here is a list of links to various types and styles of Bible study – in the form of online Bible studies, a newsletter, online videos, and printed Bible study lessons or Bible study CD ROMs available by postal mail. May God bless you as you seek His Word. Different people have different learning styles and are at different stages in their knowledge of the Bible. Here, you can choose your preference. If you don’t see what you need or are looking for, please contact us and we will try to find it for you. In addition to the Bible study resources for adults, we also list below some for children and a daily devotional. 800HisWord.com – You can browse Bible topics, request free materials, send prayer requests, or connect with Bible counselors who are standing by to be your partner in finding the best way to continue to grow in your relationship with God. Helpful resources as you learn more about God and His love for you…through His Word. Lessons in Spanish also available. Bible Universe.com – The ultimate online Bible Resource. Amazing Facts – Bible studies that will help the beginner get acquainted with the Bible and zero in on one topic at a time. Bible Prophecy Truth – This is a powerful website designed to help people from all religions backgrounds clearly understand the major prophecies of the Bible. Many Bible prophecies from Daniel and Revelation have been thoughts to be sealed mysteries, but within the Bible God has provided the keys to unlock these secrets. The Appearing – View five Bible lessons about the signs of Jesus’ appearing, and download five videotaped presentations for your video iPod or online viewing. BibleBay.org – Learn what the Holy Scripture has to say about your past, present, and future destiny. Learn how to study the Bible for truth and personal guidance. Includes “LifeSavers,” 16 Scripture-centered lessons that can be completed at your own pace. Instant lesson processing and return. 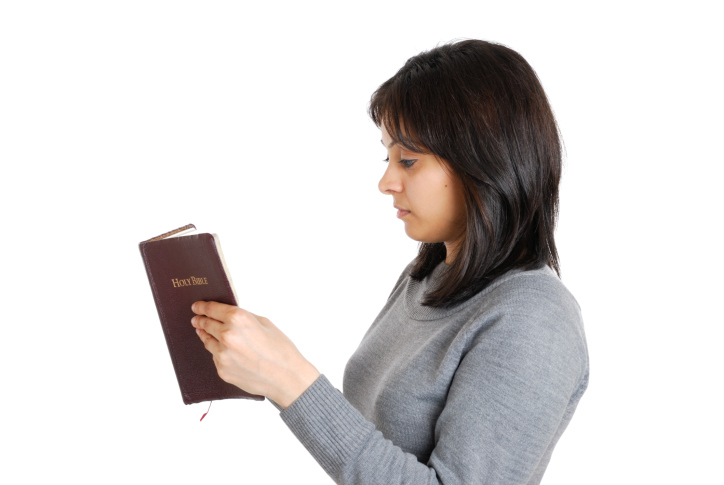 Bible Courses for visually impaired – Christian Record Services has several different correspondence courses available in braille, on cassette, and in large print. You do not have to own a Bible, as texts are quoted for you. The large-print and braille versions have quizzes for you to complete and return to them for grading. Certificate is given after completing each course. The audio courses have no quizzes to return and no certificates are issued. Bibleinfo.com – Helping people around the world discover what the Bible says about life’s big questions! Here you will find counsel, direction, encouragement and help – all from God’s Word. Discover Bible Studies – Discover is Bible study available online in 47 languages and dialects, and covers the major themes of truth in the Bible. Using your own Bible as you study the course may be helpful. However, if you don’t have a Bible you can still take the course since all of the key Bible study references and texts are included in the guide. You can study at your own pace. Also available, the Discover Bible Guides in Streaming Video. Hell Truth – Does Hell Burn Forever? The truth will amaze you! The Focus on Prophecy Bible Guides – Bible Prophecy will come to life as you study these beautifully illustrated, easy-to-follow guides. Unlock mysteries about God and His plan for you and our world. Know God better through His messages in the books of Daniel and Revelation. Discover that the Bible predicts accurately the rise and fall of nations. Understand the meaning of the Mark of the Beast, the Antichrist, and the Millennium. Ghost Truth – Have you ever seen a Ghost? Have you ever wondered whether or not ghosts are real? Well, the truth is that they do exists but they are not who you may think they are. You will want to be sure and to explore the materials on this website. This is not an issue that you want to be in the dark about. Sabbath School Lesson Studies – Every week a different Bible lesson is discussed during Seventh-day Adventist Church study hours, usually at 9:30 a.m. apart from the worship hour which usually begins around 11 a.m. (check local church times). Visitors are always welcome and participation is voluntary. The congregation usually breaks up into smaller groups in different rooms or areas of the sanctuary to talk about the lesson for that week, but some have a “general” lesson study led by someone from the pulpit, and discussion may depend upon the size of the audience. The lesson themes change four times during a year (one quarter of the year divided into 13 weeks each). This is true for each age group of youth and children as well. You can find lesson studies for each group at the following Web sites: www.SabbathSchoolU.org (predominately for young adults) and at www.SSnet.org (includes all levels). There are audio discussions online, teacher’s helps, outlines developed by some teachers, as well as the children’s and youth’s division studies at these sites. Sabbath Truth – Everything you want to know about the Sabbath. The Shema Israel Bible Course – Designed for people with Jewish heritage or even Christians who wish to rediscover their Jewish roots. Shaped from a specific Hebrew perspective this course takes into account not only the Hebrew text but also the testimony of ancient Jewish sources. 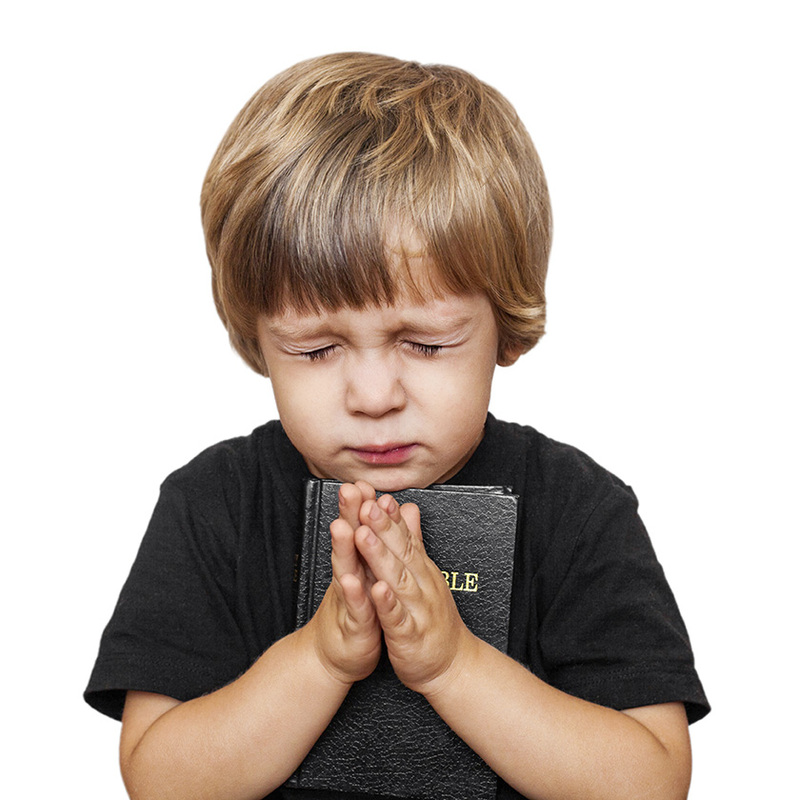 KidsBibleinfo.com – Provides big answers for little people from the Bible. A safe place for kids to find Bible answers to their questions, character building stories, games and more. KidZone – Just for kids- Games, puzzles, Bible Guides and stories have been posted at KidZone. Site is self-grading. My Place with Jesus – A brand new interactive online Bible study series, soon to be launched by It Is Written television program. Go to the web site and sign up to be notified as soon as it launches.